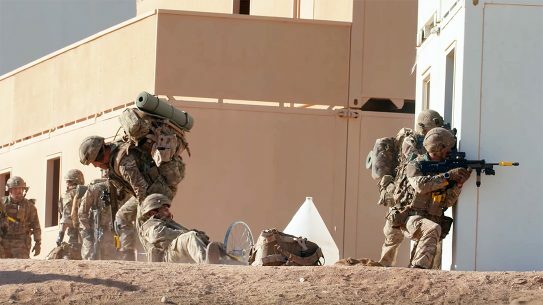 Contrasting forces, with equally contrasting weapon systems, pitted the British SA80 versus M4 during a force-on-force exercise at Twentynine Palms. 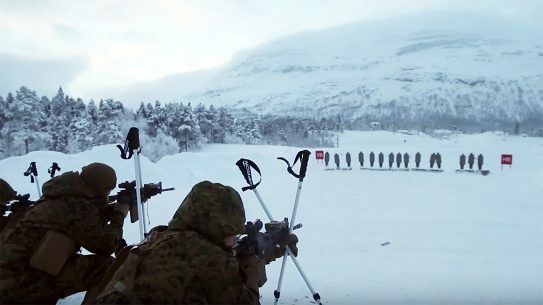 Marines from Marine Rotational Force-Europe 19.1 participate in Exercise White Ulfberht, conducting arctic training with Norwegian Army. 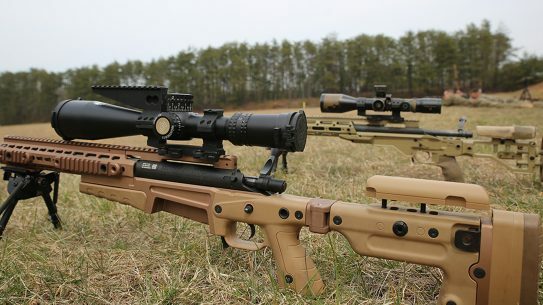 The US Marine Corps has picked the Nightforce ATACR 5-25x56 F1 riflescope to ride atop its new Mk13 Mod 7 sniper rifle system. 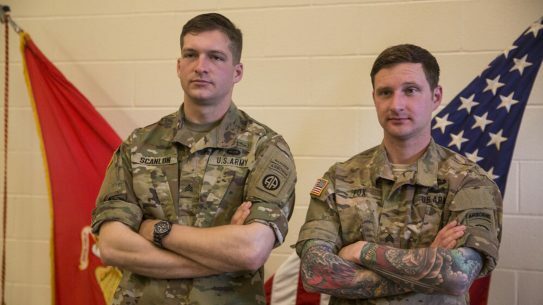 Two US Army soldiers beat out their Marine classmates to earn 'high stalker' and 'high shooter' honors at the difficult Marine Scout Sniper Course. 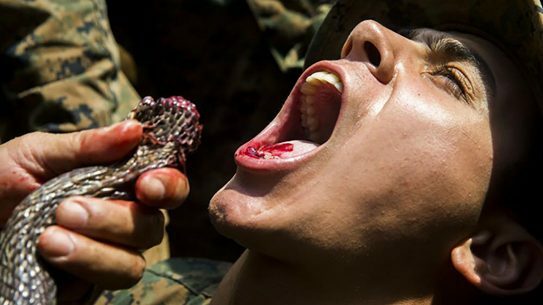 US Marines drank cobra blood, ate tarantulas, geckos and scorpions, and cooked rats during the annual Cobra Gold joining training exercise in Thailand. 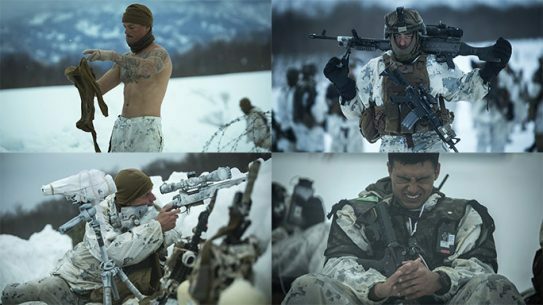 A nearly three-week-long Marine training exercise in South Korea sees US and ROK Marines undergo various cold weather training drills. 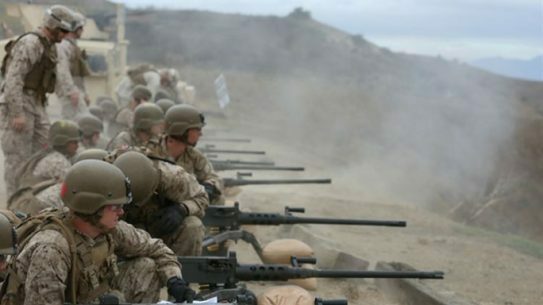 Marines with 3rd Battalion 8th Marine Regiment has started fielding the M38 Squad Designated Marksman Rifle. 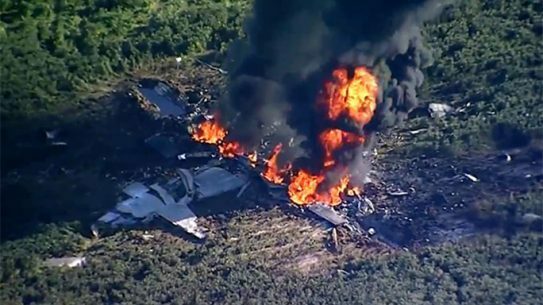 The 16 Marines and one Navy Corpsman who were tragically killed in the KC-130T plane crash have been publicly identified by the USMC. 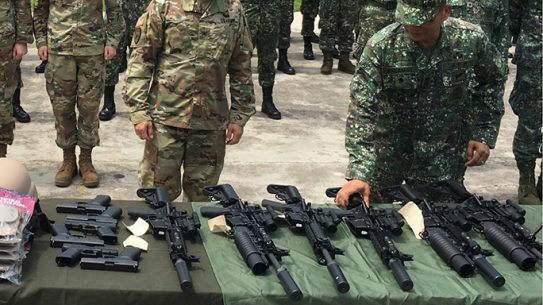 Philippine Marines have received a shipment of SureFire suppressors and weapon lights to help their fight against a pair of ISIS-linked terrorist organizations in Marawi. 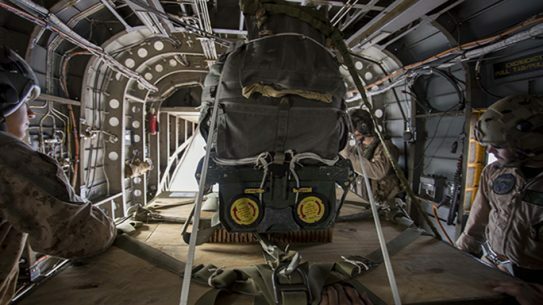 Marine Corps Systems Command fielded the last of 162 Joint Precision Airdrop Systems back in April, the service announced. 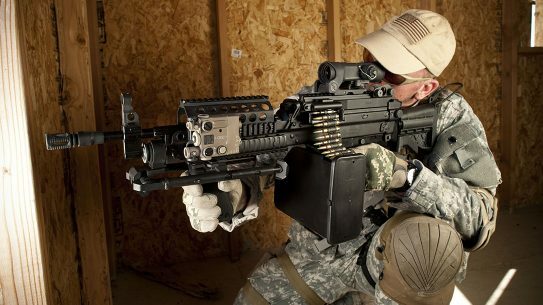 Fielding of the M2A1, an upgraded version of the legendary M2 "Ma Deuce," is expected to be completed during Fiscal Year 2018. 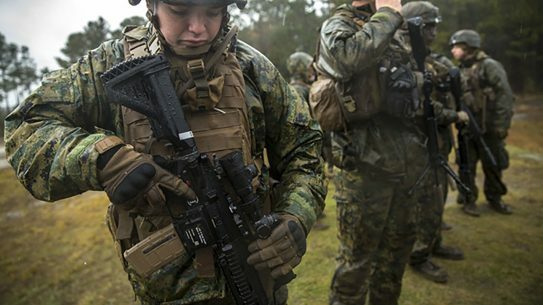 Exercise Forest Light, which took place in Japan, saw US Marines training in some pretty extreme cold weather conditions. 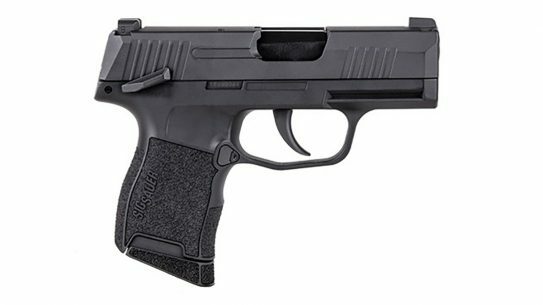 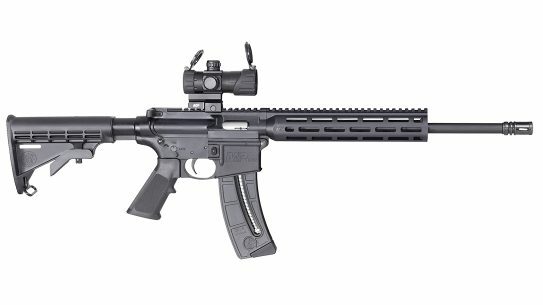 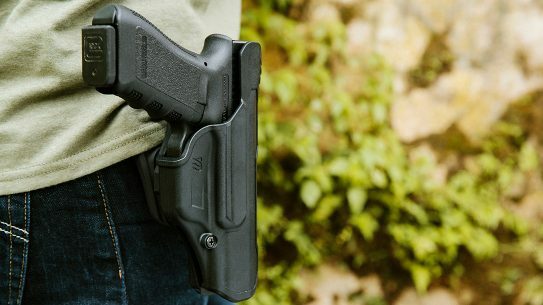 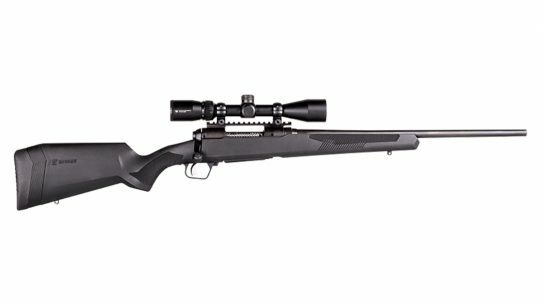 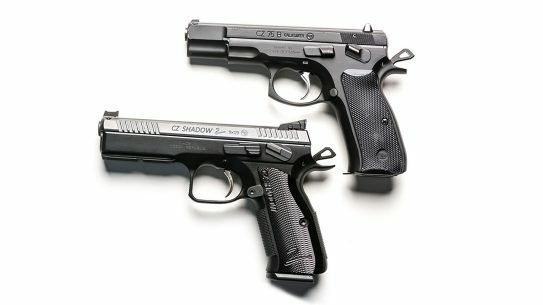 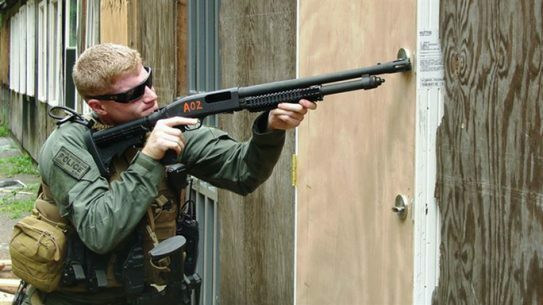 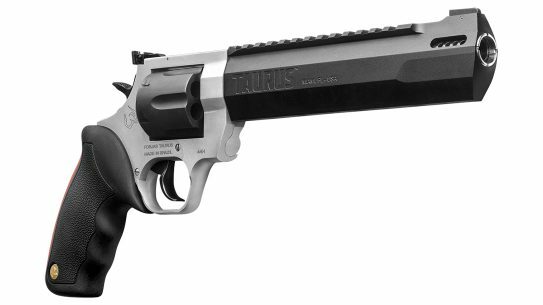 The Military Enhancement Kit updates the Mossberg 500A2 12-gauge with a shorter, vented breaching barrel and 3 interchangeable buttstock options. 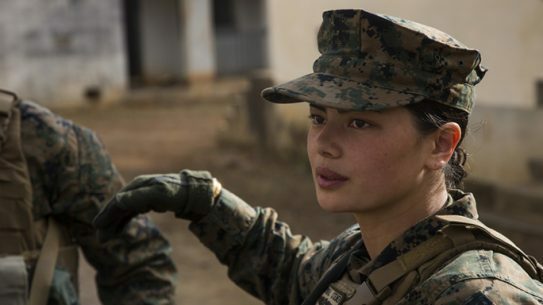 The first-ever female Marines in a ground combat unit will sleep next to their male squad members when they're training in the field. 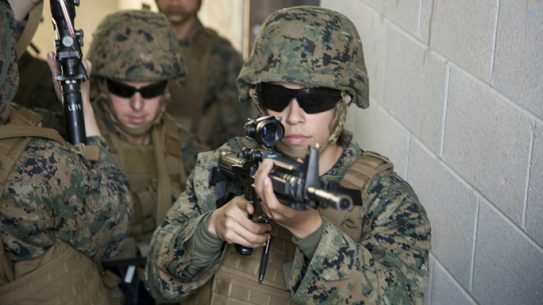 The first three female infantry Marines will serve as a rifleman, machine gunner and mortar Marine in 1st Battalion, 8th Marines. 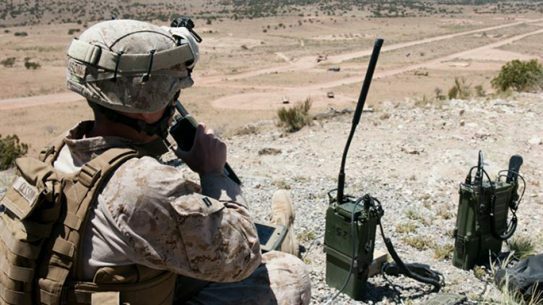 The U.S. Marine Corps will soon begin using the Target Handoff System Version 2 smartphone system when ordering land, sea or air fire support. 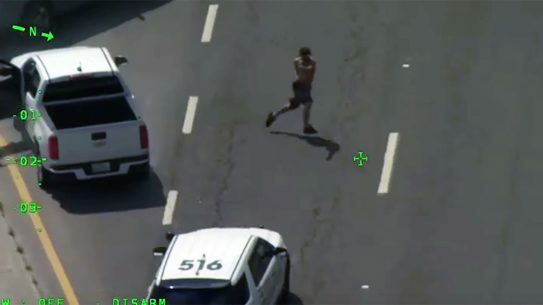 It doesn't get much more inspiring than this. 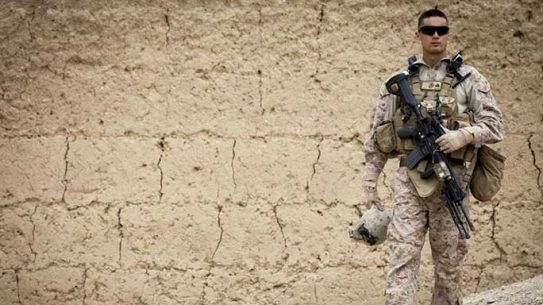 3d Reconnaissance Battalion Marines talk about the Warrior Challenge which honors their fallen brothers. 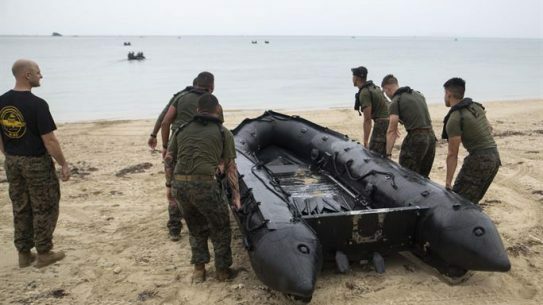 The Marines' Enhanced Fire Resistant Combat Ensemble (EFRCE) is in production right now, with 70,000 uniforms expected by late 2017.